path is a mediator between programmer and operating system to inform binary file path where as Classpath is a mediator between programmer and compiler to inform the library file path those are used in our source code. 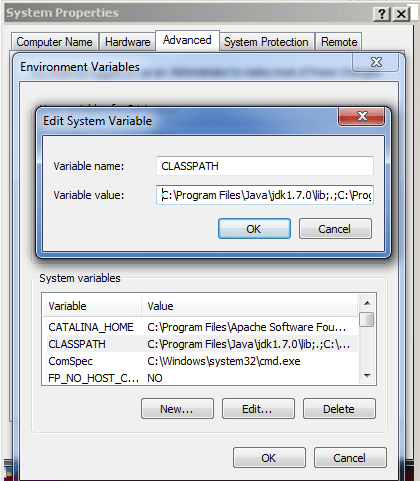 That means, path environment variable is used by operating system to find any binary or command typed in the shell, while classpath is only used by Java ClassLoaders to load class files. 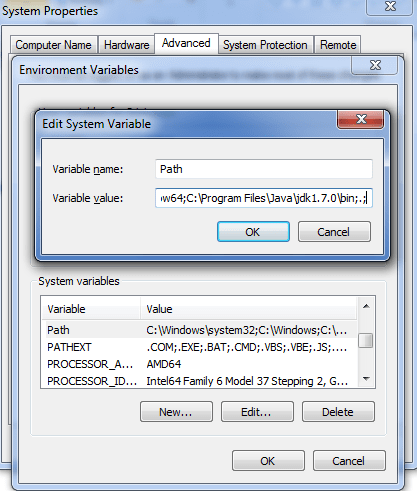 In path we set the path of executables while in classpath we set path of jars for compiling classes. Next : Is Java "pass-by-reference" or "pass-by-value"?